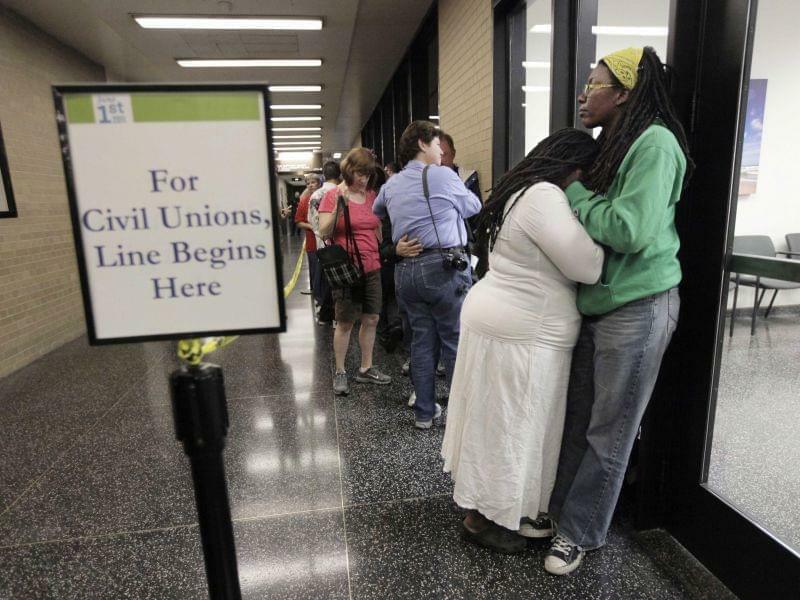 An Illinois lawmaker is again trying to ban counseling that tries to convert homosexual kids into heterosexuals. Sexual orientation conversion therapy can cause depression, anxiety and self-destructive behavior, according to reports from psychologists. 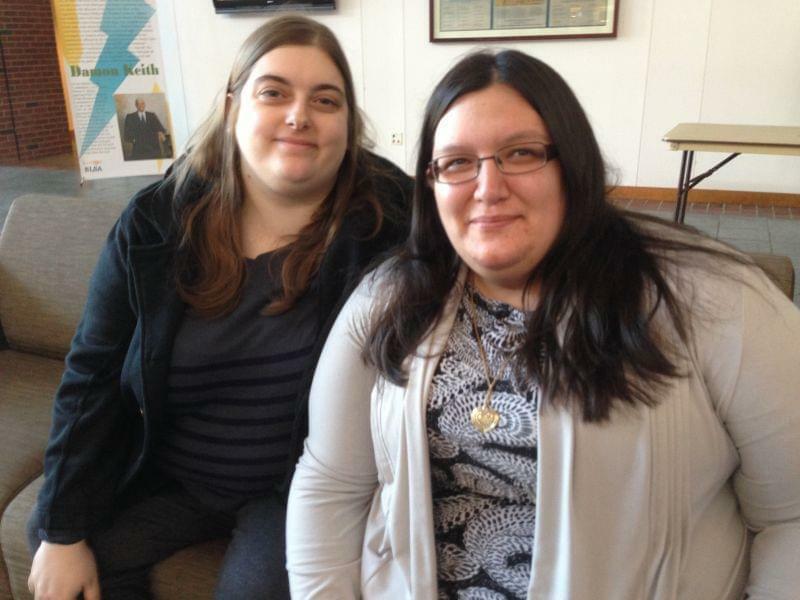 A proposal to make the therapy off limits for minors failed last year in the Illinois House. 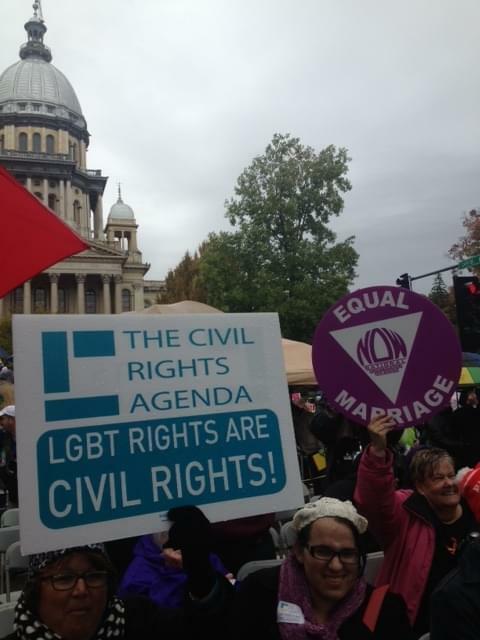 The CEO of Equality Illinois, Bernard Cherkasov is hopeful it will pass this time. "When legislators take up the ban on conversion therapy, it actually does bring in Republicans, Democrats together because protecting young children from harmful practices is everyone's concern, and we do expect that this year will close the deal and pass the bill," said Cherkasov. The director of the International Healing Foundation, Christopher Doyle, doesn't agree. Doyle, who calls himself a former homosexual, says clients come to him depressed and anxious, but he helps them through unwanted feelings of sexual attraction. 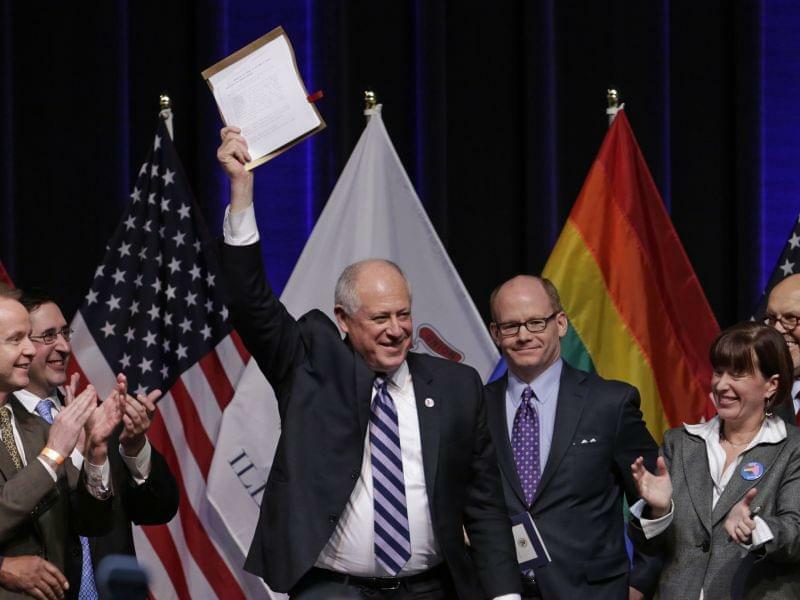 "This bill in Illinois is basically trying to take away the human rights of individuals who have a different goal, who don't want to live a gay life, and want to pursue a heterosexual life," said Doyle. Doyle says about 15 percent of his clients are under 18.